We believe that the most effective way of saving newborn lives starts with education and strengthening existing hospital based care. 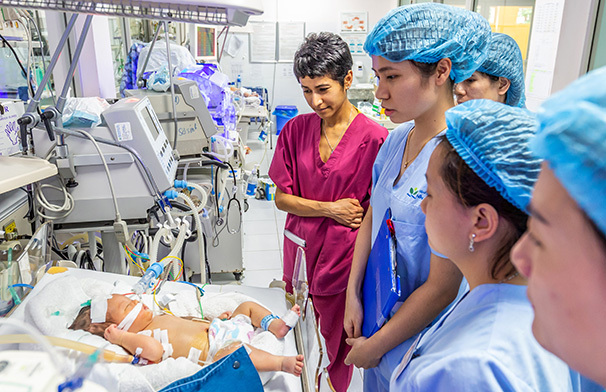 Working in collaboration with our public health partners in Vietnam we develop capacity to improve the survival of newborn infants and their long-term health outcomes. We believe that the most effective way of saving newborn lives starts with education and strengthening existing hospital based care. Newborns Vietnam was proud to receive Certificates of Merit from the Da Nang People’s Committee for our contribution in humanitarian aid activities in 2014, 2016 and 2017.